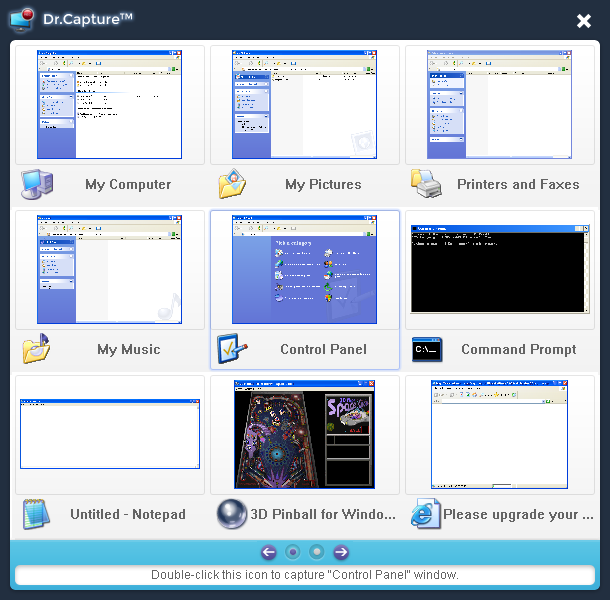 Free Screen Capture - Dr.Capture is a PC screen recorder. 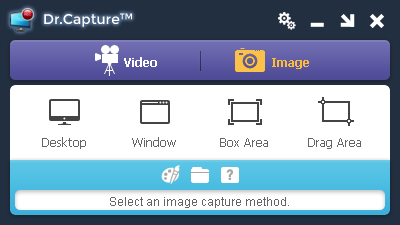 Usage of Dr.Capture is very easy and intuitive. You can capture screen just with a few of clicks of buttons. For speedup of capture work, you can also capture screen with hot key. 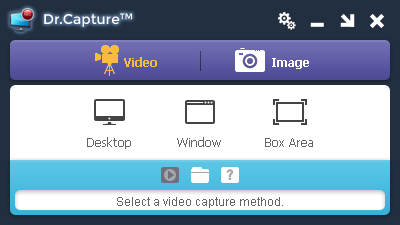 If you use Dr.Capture, you can make a training video of a program easily. You can also record gameplay and share it with your friends.